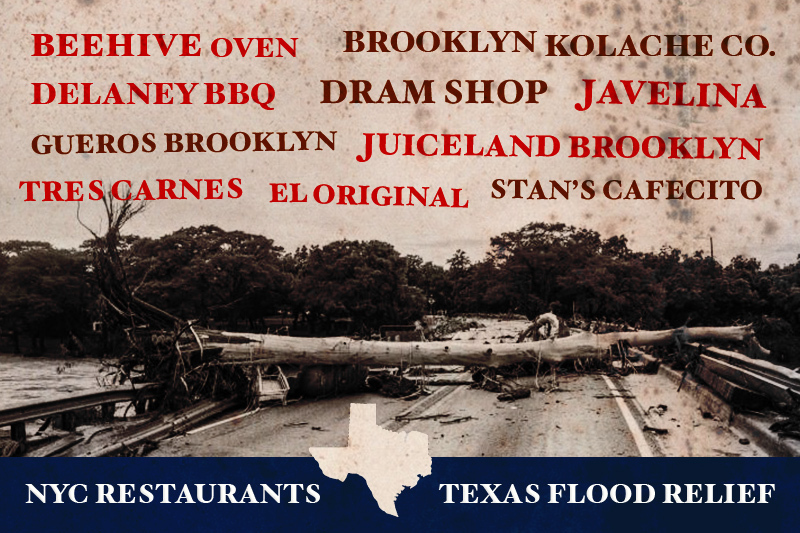 As Texas inspired Restaurants in NYC, we have watched from a long distance the devastation of homes and families throughout Texas from the Memorial Day Floods. We may be physically far but we feel a strong pull to do something to help out in the best way we can and you can join us! Here's how you can help: For every donation above $50, a Taste of Texas Passport will be issued. Valued at over $100 , this passport gets you a dish at each of the participating restaurants as a thank you for your support of our friends in Texas. The Passports will be issued to arrive at your address no later than July 1st, 2015. All of the proceeds will be going to the United Way of Central Texas and the Hays County Food Bank. In addition, some restaurants will be offering a special premium experience to those that would like to donate at a larger level of $1000 or more. Hi All - Thank you so much for your support for Texas Flood Relief. Although we did not hit the ultimate goal we did raise $1,680. This is wonderful support from 1800 miles away. We will be sending out the passports tomorrow, July 2, 2015 and you should be receiving them by July 6th or 7th and can start redeeming them at the participating restaurants then. 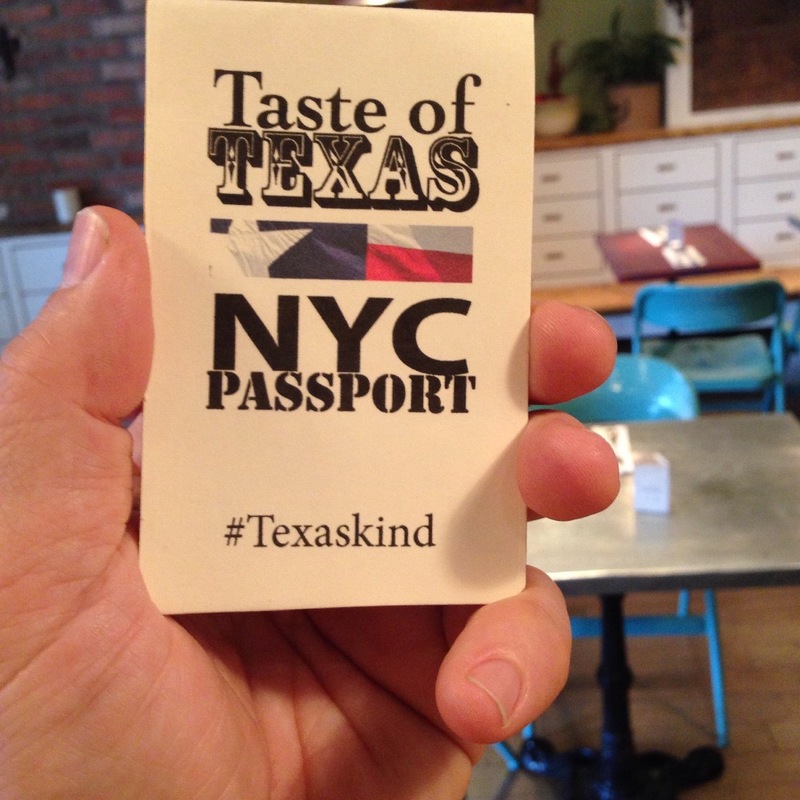 Here is the phototype of the Taste of Texas PassPort! Looks pretty nice! Wow! We are just a few days in and the response has been wonderful! Thank you all for contributing and sharing. I have spoken with Michelle Harper at United Way of Hays County. The hill county of Texas is beginning the long road to recovery and Michelle wanted everyone to know that the support that NYC folks have shared is so helpful. Thank you for supporting the Flood Relief. 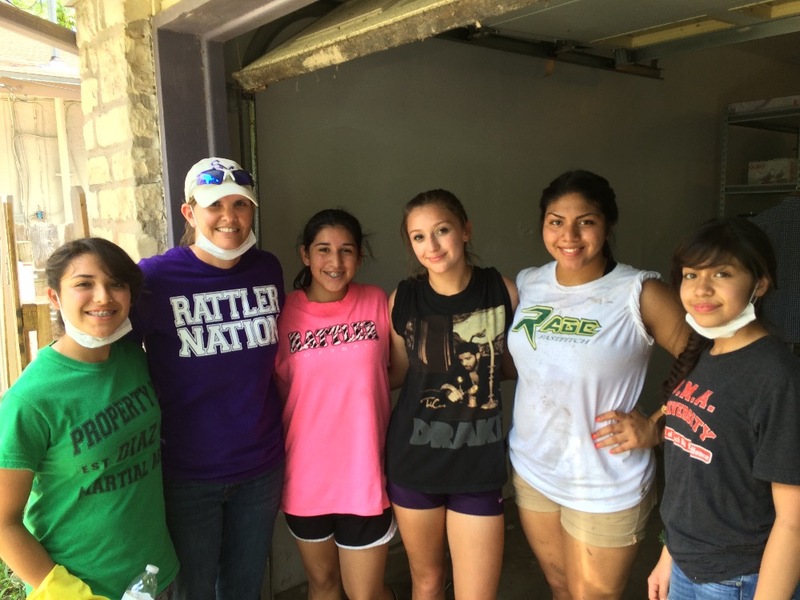 Your donation will support efforts for the clean up of Central Texas. Enjoy an exclusive experience at one of the participating restaurants. Thanks for organizing this. See you soon. What a great project. Many compliments to the organizers! Bobcat proud!